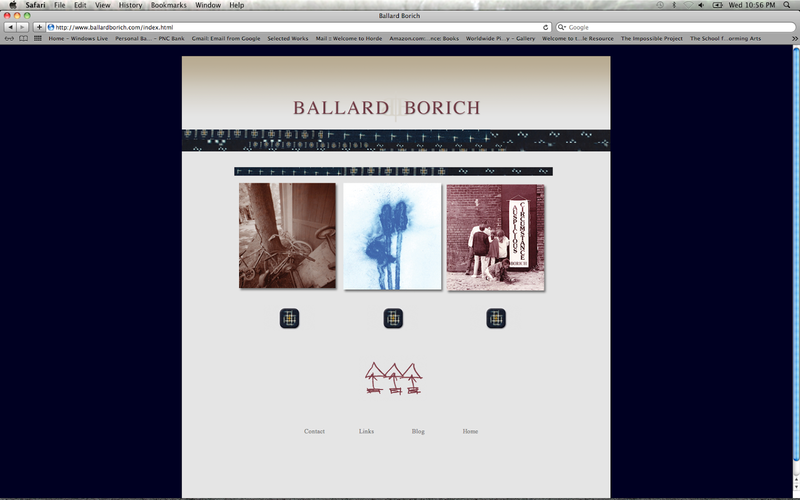 Emily Brunner did a great job of designing the website www.ballardborich.com. After taking a long time to get the right images to do the design justice it is looking as good as it can with it's first three pages of creative content. 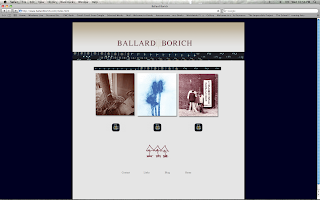 There will be more pages for photography and painting and poetry. Hopefully very soon. Please take a look.